On Wednesday September 17th, the three RC channels should each receive a new server maintenance package, which includes some bug fixes, and tweaks some behaviours related to experience tools. The CDN micro channel deployment is due this week. As noted in mt last TPV meeting report, this will see a small number of regions updated to use the CDN test configuration for texture and mesh fetching, bypassing the simulator entirely. No viewer-side update is required for this (that will come in the future), so the benefits should be felt by anyone entering those regions (assuming the region is already cached by their local CDN node). 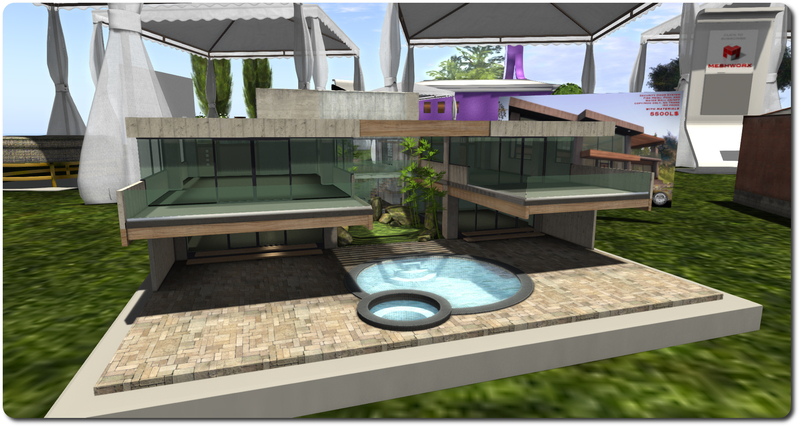 There currently isn’t a list of regions which will be included in the micro channel, although it has been suggested that the Lab consider including the Home and Garden Expo and the Kustom 9 event regions are included, as these all have considerable mesh and texture use. 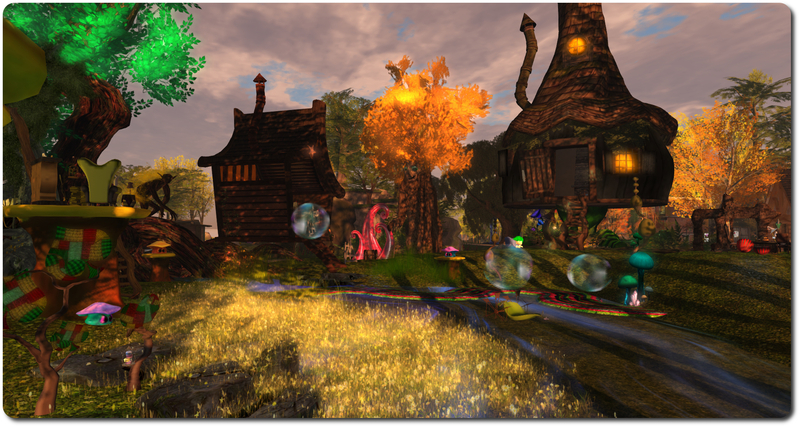 Two regions that will be included in the micro channel are Hippotropolis and Hippo Hollow. 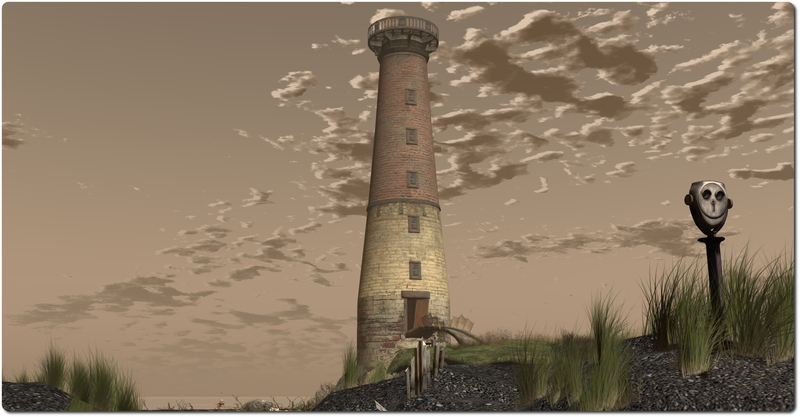 The latter can be a reasonable text of texture downloads, as it has a wide variety of items sitting on it. While Izzy Linden had reported something of a drop in the number of reports of requests for the back-end chat servers to be restarted at the end of week 37, reports continued through the weekend and the start of this week. The changes aimed at fixing the problem (essentially a network issue which causes the chat server to run out of ports) has been delayed, but commenting at the Simulator User Group meeting on Tuesday September 16th, Simon Linden said he hopes to see them deployed soon. There is also a further update aimed at improving group chat performance that is also in the pipeline, the result of recent testing on Aditi; Simon Linden has “high hopes” for these changes once deployed. The Simulator User Group meeting on Tuesday September 16th saw renewed discussion on a number of subjects which have been previously raised, such as improvements to scripted sounds / sound functionality (see my January 2014 and November 2013 updates) and the environment improvements project. While no conclusions were drawn on specific improvements to the sound functionality (it doesn’t appear to be on the current roadmap), Oz Linden did confirm the environment improvements are still on the roadmap, but are not currently being worked on. It’s not clear whether the SL roadmap will be made public, although it was indicated this might be the case when it was first raised a couple of months ago. Having been put back from its usual May time slot due to unavoidable circumstances, the 7th Home and Garden Expo (HGE) in support of Relay for Life of Second Life and the American Cancer Society, opened its doors to the public on Tuesday September 16th, and promises to be another hugely popular event. 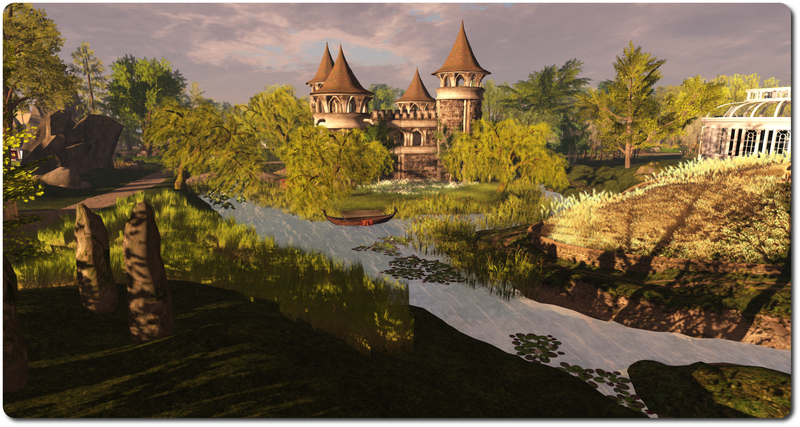 Running through until Sunday September 28th, 2014, HGE comprises nine regions adjacent to the American Cancer Society region, and offers some of the finest in home, garden, and furnishing designs available across the grid. 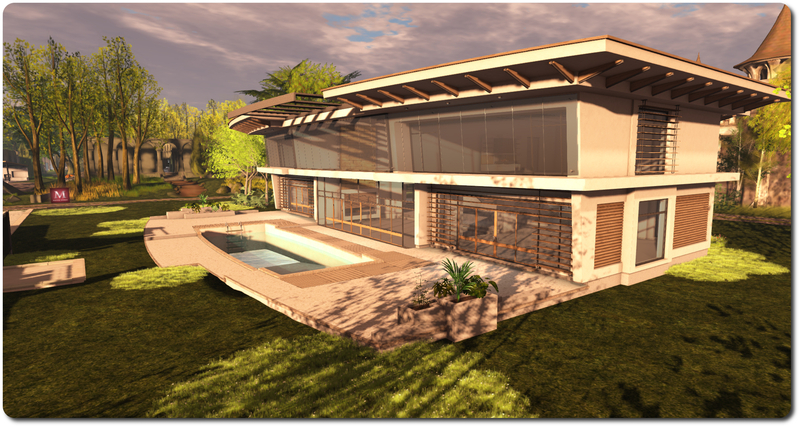 With around 90 exhibitors taking part, the event offers something for anyone who is looking for a new home, ideas for furnishing and decor, wishing to improve their building (or other) skills, or who just wishes to keep abreast of the latest building / home trends in Second Life. As well as providing the opportunity to discover the best in housing designs ans itself, there will be a wide range of events going on through the two weeks of HGE, including talks, classes, hunts and more taking place around the Expo spaces, as well as a special gacha, a raffle, the silent auction … detail of which will all be made available through the HGE website’s programme pages. The theme for this year’s event is Story Time, and many of the exhibit areas reflect this, often in quite imaginative ways, so it’s worth taking your time when exploring, as there are some gems of exhibit pieces to be found. Communities and groups have also had the opportunity to represent themselves at the Expo by means of info boards which have been available for lease throughout the Expo regions. Roleplay groups, bloggers, music venues, galleries, and so on, have been able to advertise themselves through these boards and extend their reach, with all proceeds from the leasing of the boards going directly to RFL of SL. Working to give the folks battling this deadly disease reason to hope. To give their caregivers and loved ones hope and encouragement. Because the battle is lonely, and so is the caregiving. Both can leave a person with feelings of isolation and hopelessness. This year, we want to spread the hope as far and as wide as we can. We want to show our love, offer our courage, give our thanks, and remember those who are no longer with us in a new and immediate way. Moreover, in a way that can be seen across the globe, even by non-SLers. To this end, visitors are invited to write a letter of hope to cancer sufferers and caregivers on one of five subjects (Love, Hope, Thanks, Courage. Remembrance), and for a suggested donation of L$50, post them in the corresponding mailbox at the Expo’s Post Office, where they will be sorted and later appear on the HGE blog. Visitors may of course submit letters on more than one of the themes, but all letters should meet the requirements set-out in the Letters From Expo page linked-to above. 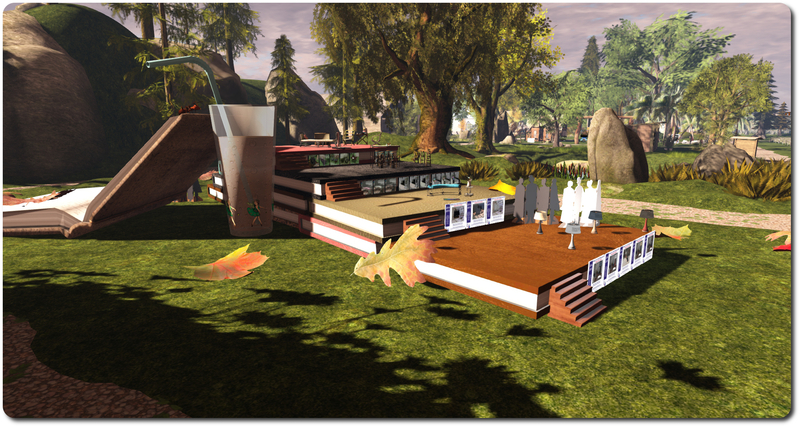 With some L$415,000 raised during the core RFL of SL season, the Home and Garden Expo offers an opportunity to further build on this year’s total for RFL, while offering SL users a lot to see and do. Be sure, as well, not to miss the event interviews featured on the HGE website.